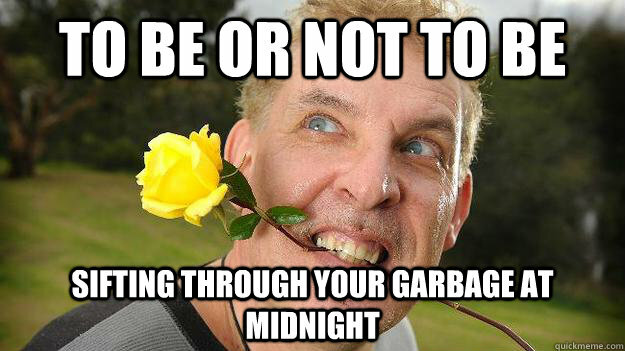 How do I love thee? 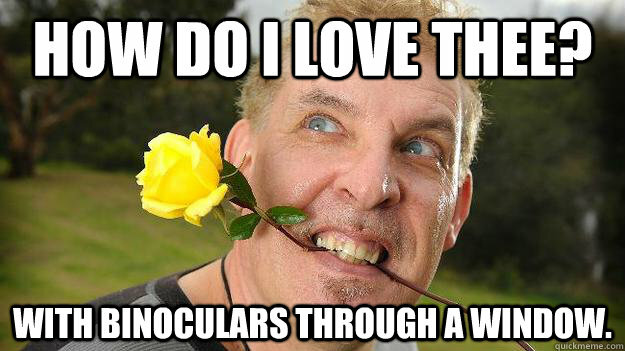 With binoculars through a window. 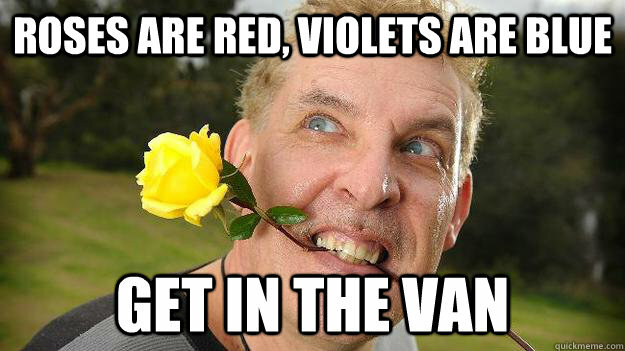 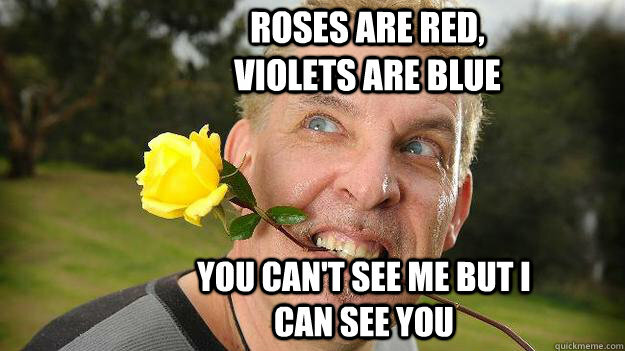 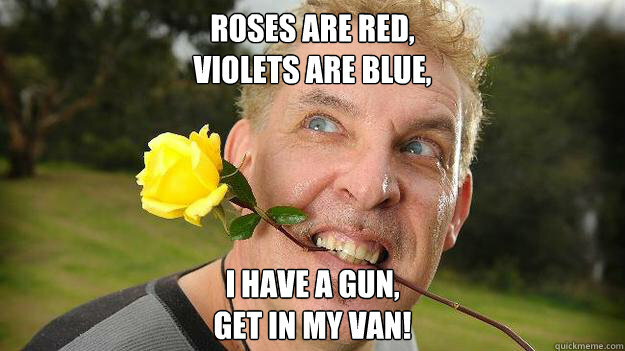 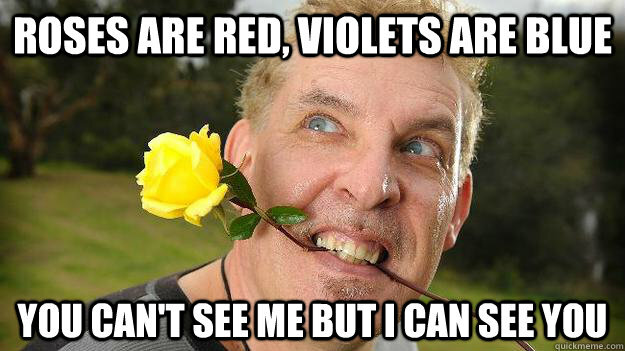 Roses are Red, Violets are blue, I have a gun, get in my van! 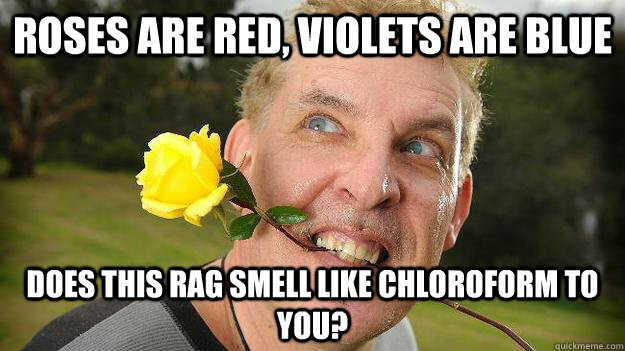 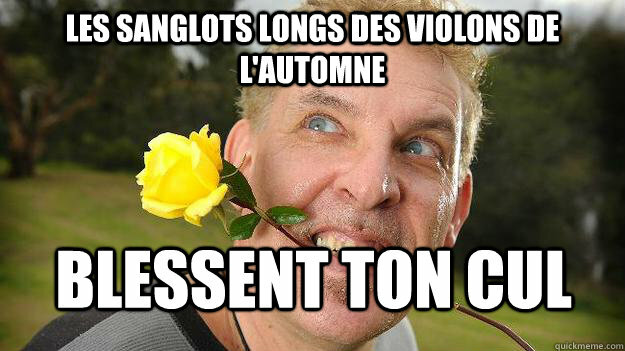 Roses are red, violets are blue does this rag smell like chloroform to you? 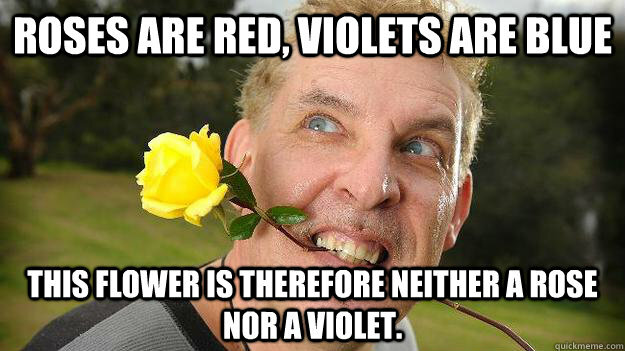 Roses are red, violets are blue this flower is therefore neither a rose nor a violet.